dance.net - Acro Instructor (10249670) - Read article: Ballet, Jazz, Modern, Hip Hop, Tap, Irish, Disco, Twirling, Cheer: Photos, Chat, Games, Jobs, Events! 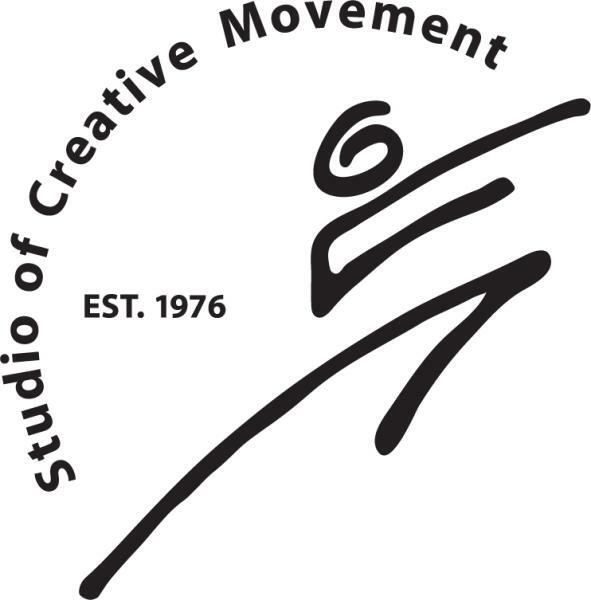 The Studio of Creative Movement is entering its 43rd season of providing excellence in dance instruction - tap, jazz, ballet, hip hop, contemporary and acrobatics - to the youth and adults of our community. Our philosophy is to provide students with a well-rounded dance education while instilling a passion for movement and performance. Our programs incorporate music from all genres to enrich our dancer's learning experience. We are committed to continually enhancing our offerings to ensure our instruction is fresh, original, and cutting edge. We take great pride in the positive environment that has been fostered over the years to help each dancer reach his or her full potential of becoming a confident dancer. Acro Instructor needed for popular Waltham dance studio. Must have a gymnastics/tumbling background, prior teaching experience a plus. Must be able to spot correctly and choreograph Acro dance routines that will be showcased in our annual recital. Acro classes meet on Saturday mornings and are a very popular part of our dance studio. Teaching commitment is mid-September to mid-May. Great opportunity for energetic, passionate choreographers and dance educators. Must be reliable, responsible, and team oriented. Our students love Acro and need a teacher who is going to advance their skills and keep their enthusiasm for learning going strong. Please send COVER LETTER and RESUME. Position starts mid-Sept.